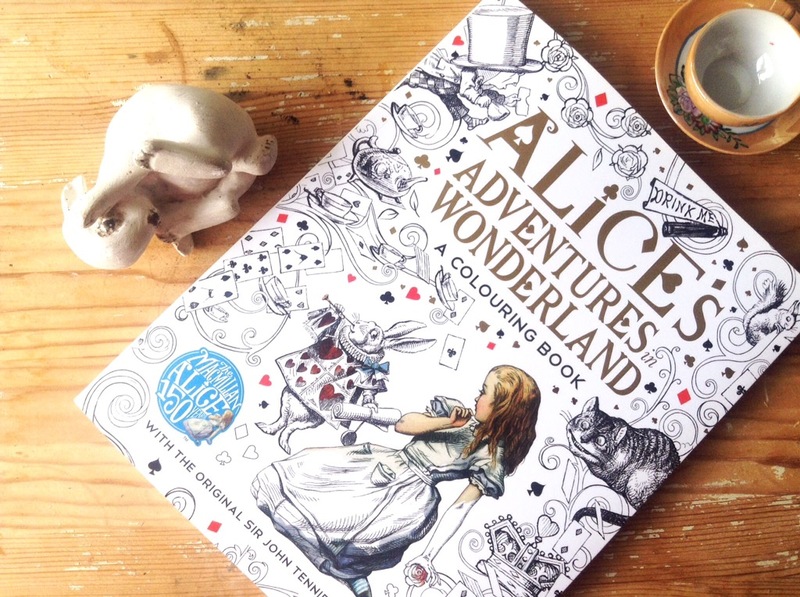 We Are All (Alice) Mad Here! 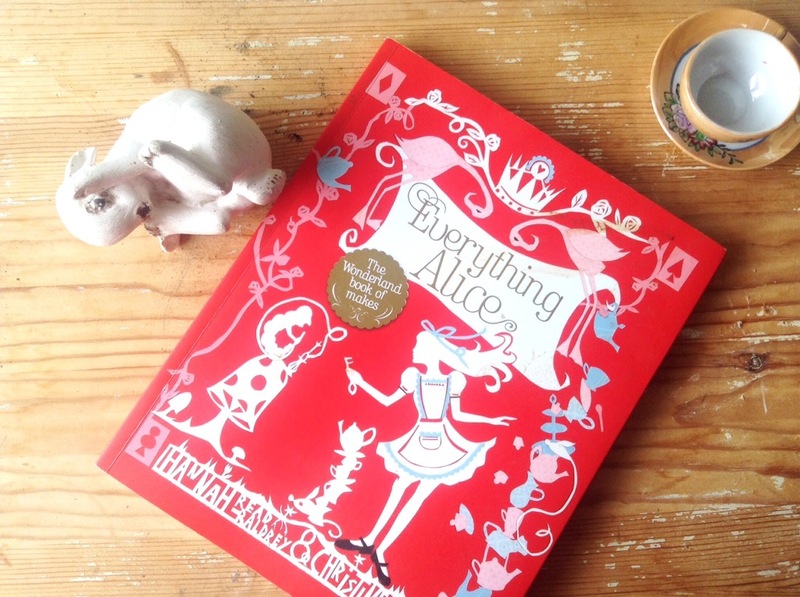 Hello my darlings, I have a confession to make, I have never read Alice in Wonderland! I know, shocking stuff! I quite liked the Disney version as a child but I didn’t become a true fan until the Tim Burton film. Of course when I turned 50, a couple of years ago (ouch!) 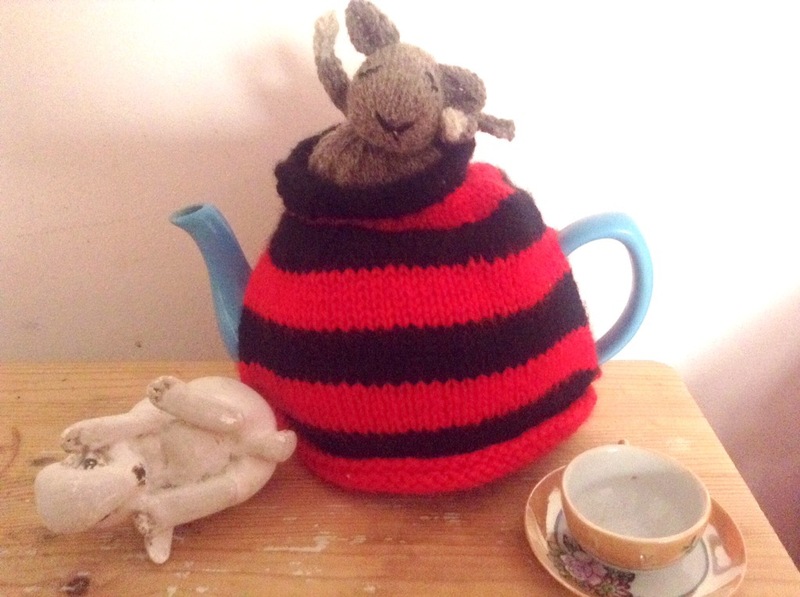 I had a themed party, the centre piece of which was this sleepy dormouse teapot cosy……. There are a number of patterns available on Ravelry, if you are not a member, go now and join its an incredible resource for the knitting or crochet fan. How bonkers is that print? this bag hangs in my dining room which is slowly turning into an Alice palace! 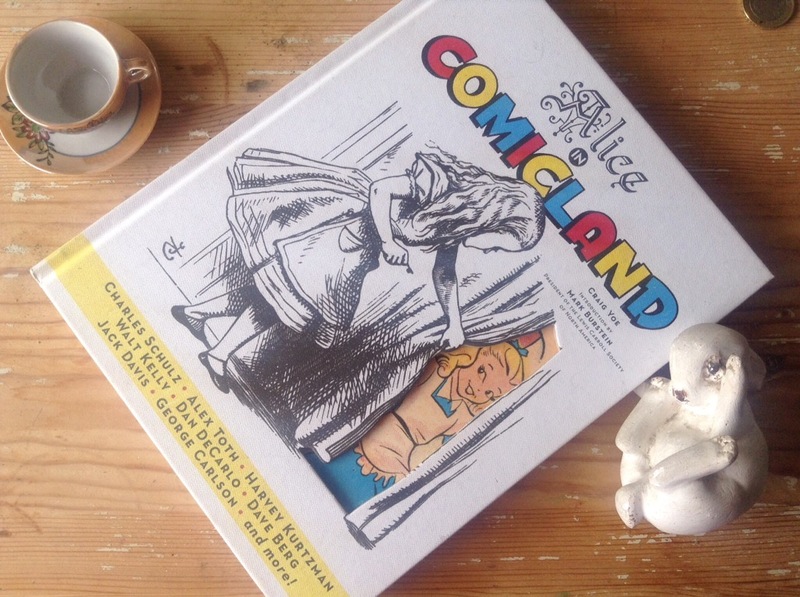 Now of course we have a second film Alice Through The Looking Glass, this has brought another lot of products onto the market, on one of my trips to the comic store (yes, my husbands conversion of me into a comic nerd continues) I bought this…….. I know! 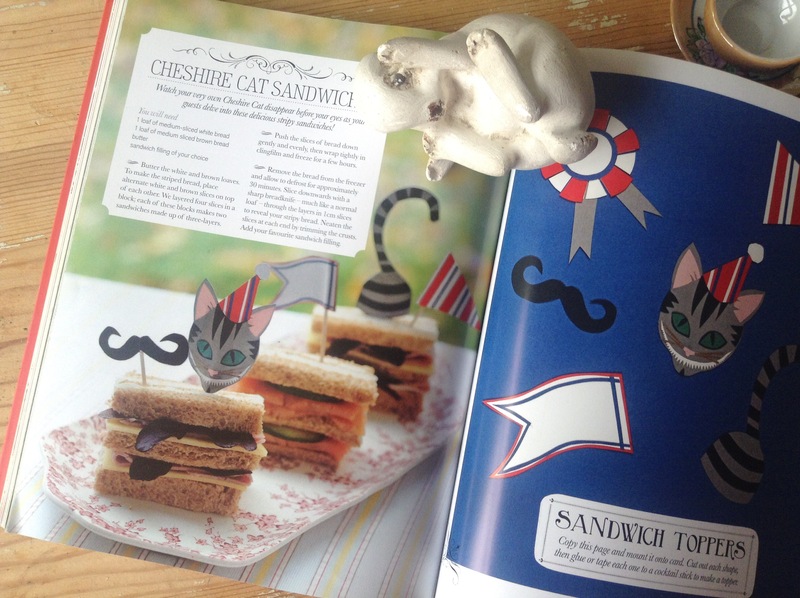 a paper doll book! its about 45 years since I last did one of these, I am debating what to do with these..they might form a picture with the background painted by yours truly, they might get stuck on furniture or even hung from somewhere, I will keep you posted. 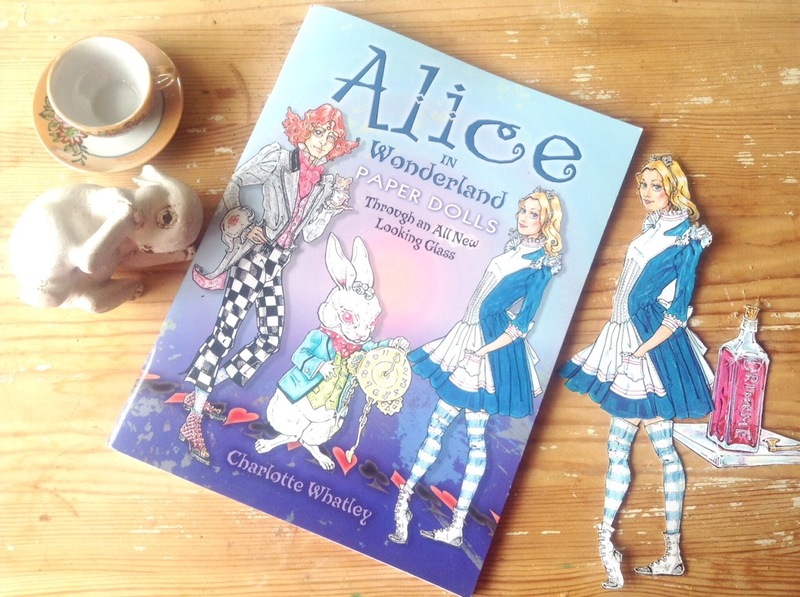 This is a fascinating book that details how Alice has lived through the medium over 70 plus years! 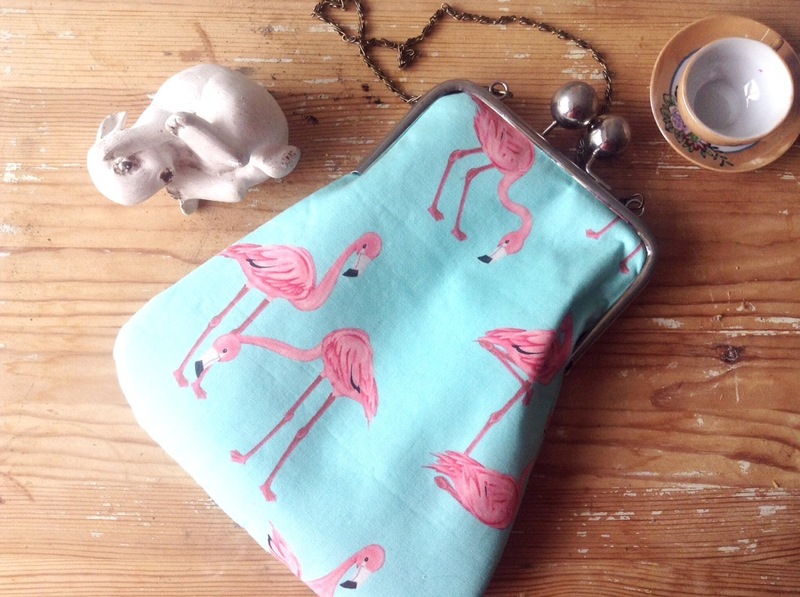 So I have decided that the dining room will now be fully bonkers and have purchased some flamingo print wallpaper! I will let you see it when the whole room is finished. In the meantime off you pop and paint some roses! 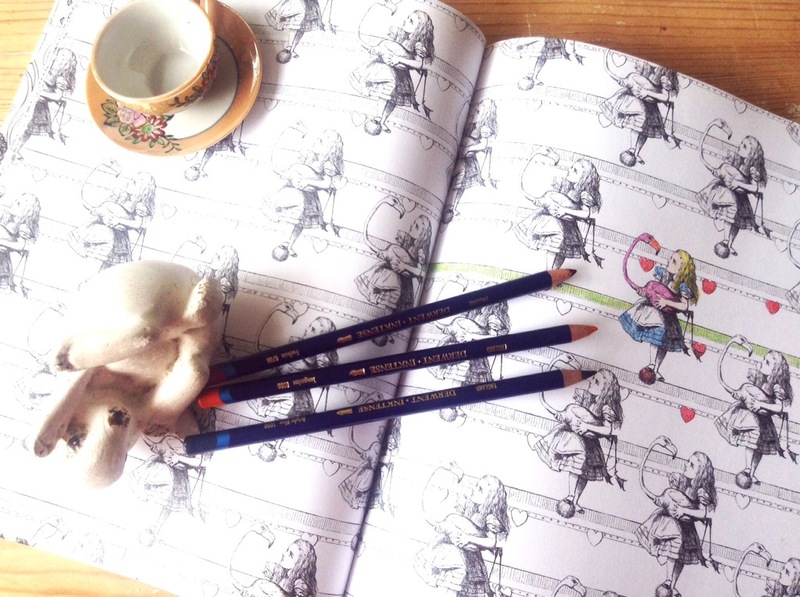 This entry was posted in Uncategorized and tagged alice in wonderland, alice through the looking glass, colouring, comics, everything alice, ravelry, tim burton by karenlorenz. Bookmark the permalink.